Tie balloons to anything now and that's what I've got on my mind. 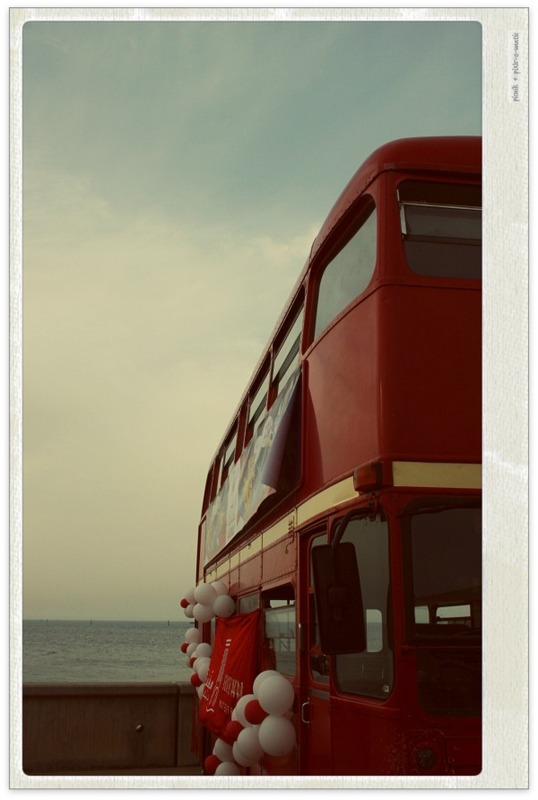 This Double-Decker only makes an appearance at events. Not sure why they have it here in the first place. Ah well, eye candy.